Moving season is coming! If you’re looking to sell your home this spring or summer, you will want to do as much as possible to increase its value. Get the most “bang for your buck” with these electrical projects! TriStar Electric is Giving Back to Our Community! With a bit of research, you can find a quality, trustworthy electrician. If you live in Maryland, look no further than your Maryland electrician, TriStar Electric! To choose the electrician, you should first know a bit about the certifications. Secure Your Home and Property with the Ring Floodlight Cam! 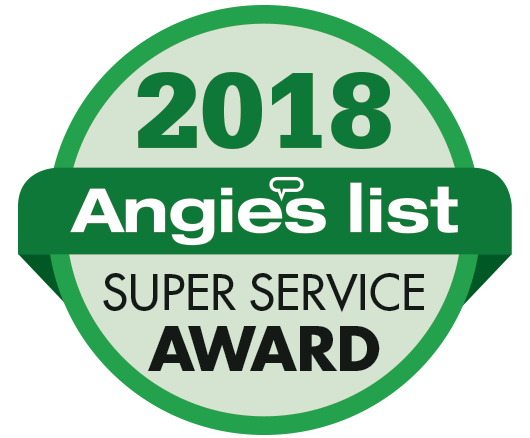 TriStar Electric is proud to announce that it has earned the home service industry’s coveted Angie’s List Super Service Award (SSA). This award honors service professionals who have maintained exceptional service ratings and reviews on Angie’s List in 2017.